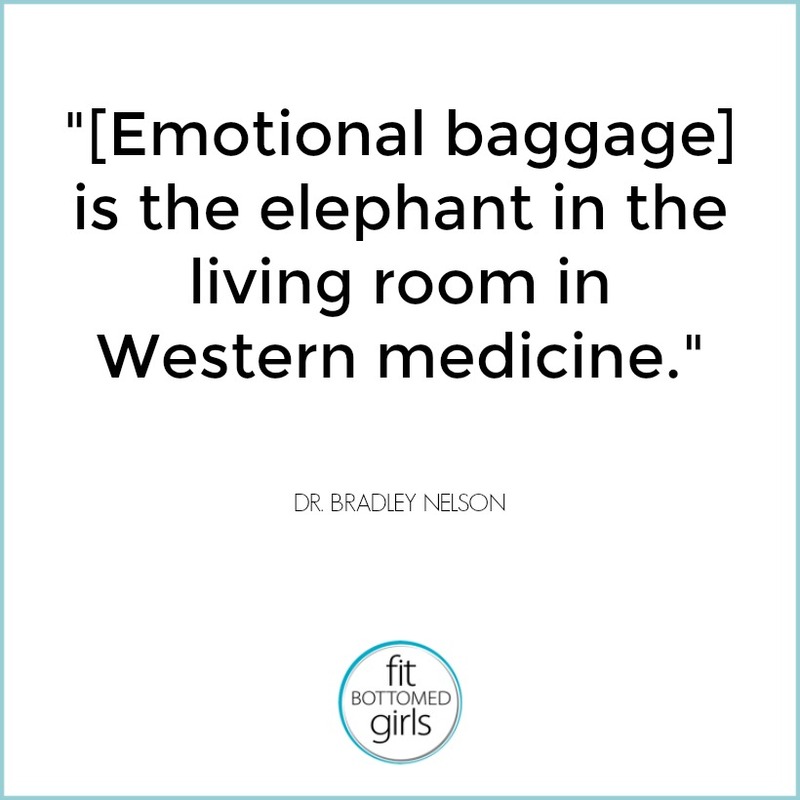 Whether you’ve spent hours pondering the connection between emotional pain and your health or if you are hearing this idea for the first time now, you’ll want to tune right in for this enlightening ep with Dr. Bradley Nelson, author of The Emotion Code. Dr. Nelson began his career as a chiropractor who found that all his patient’s numerous ailments seemed to stem from carrying emotional baggage. He deduced that the human body is basically an energy field that can be affected positively or negatively by emotional trauma — and that effect can last for years if not treated or addressed. Does this sound a little “woo-ish?” Dr. Bradley’s techniques of helping folks with blocked emotions (including our own FBG Jenn!) has helped people with eating disorders, chronic pain, depression, infertility, irrational fears and more. The best part? Much of the advice he offers here can also be found in resources (books and an app) that are free and easy-to-use — so if you give this ep a listen and want to see what it can do for you, you can take steps toward feeling better starting today. 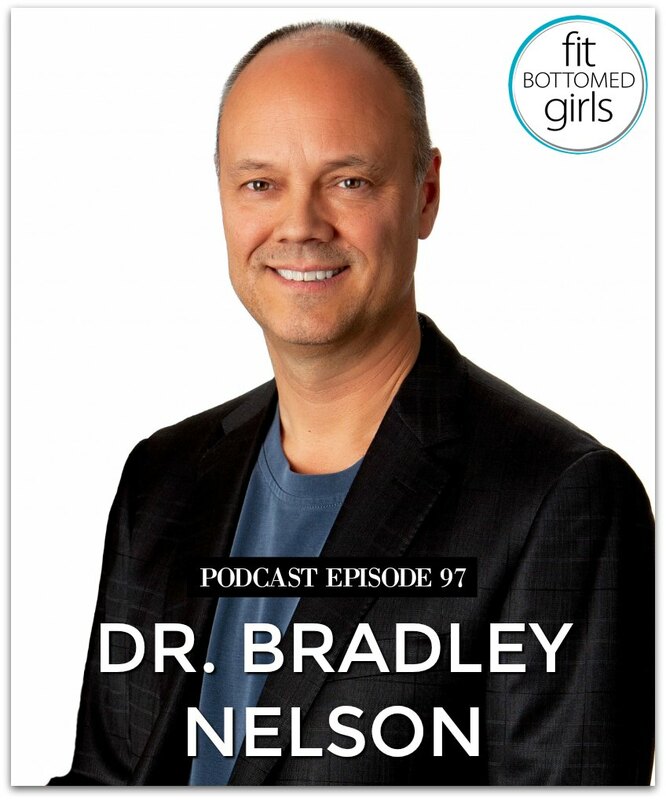 Get the episode with Dr. Bradley Nelson here or below!